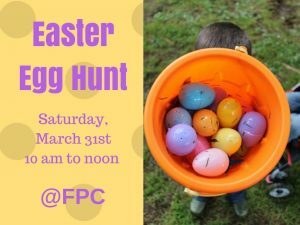 PLACE: First Presbyterian Church, 516 Pecan St., Texarkana, AR. 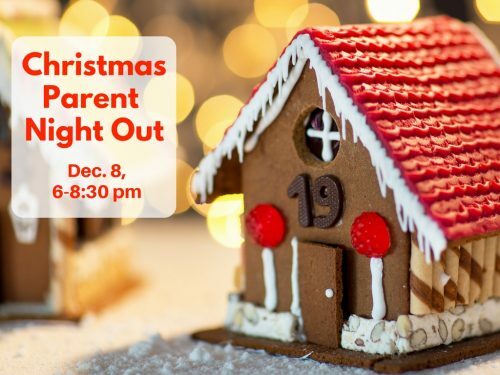 Contact church office (870-774-6453) for further information. 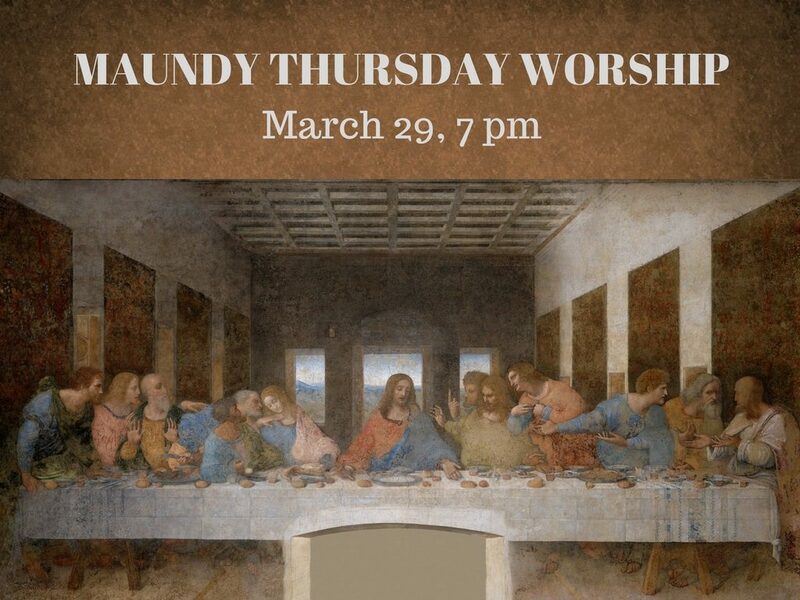 Join us for a Maundy Thursday Communion Worship Service on March 29th at 7pm. Also, please feel free to join us for a potluck supper before the service at 6pm. Please note that all Wednesday night activities are moved to Thursday for Holy Week. The word Maundy comes from the latin word “mandatum” and is a reference to Jesus words to the disciples during the last supper that he was giving them a new commandment to love one another as he had loved them. Jesus then demonstrated this love by washing the disciples feet, a task commonly only done by the lowest of servants. During our worship service we combine elements of both a traditional Maundy Thursday service and a Good Friday service. Specifically, we will celebrate the Sacrament of Communion as we recall Jesus’ last supper with the disciples. Communion will be served by “intinction”. For intinction the bread and cup are not distributed, instead worshippers will come forward and tear bread from a common loaf and then dip the bread in a common cup. We believe that the communion table is not our table or a table of our denomination, but the Lord’s table. All who are baptized members of his family regardless of denominational affiliation are welcome to participate. After communion we observe a tradition called ‘tenebrae’. Tenebrae is a latin word for darkness. For this portion of the service we read a series of readings that rehearse Jesus last moments on the cross. After each reading, a candle is extinguished and the lights are dimmed slightly. This continues until all of the candles and the lights are complete extinguished. A moment of quite reflection is held in the dark to remind us of Christ’s period in the tomb. This is a favorite and moving experience of many of our members. Ash Wednesday is the first day of Lent which is explained below. First Presbyterian Church and many other churches hold a special service on Ash Wednesday. The service focuses on reminding us of our sinful nature and calling us to deeper reflection and repentance. Ashes, an ancient symbol of grief for sins, are placed on the foreheads of worshipers in the form of a cross as the pastor says, “Remember, that from dust you have come, to dust you shall return” (Genesis 3:19). This cross is a tangible reminder of our sin and our need for Christ’s sacrifice. Many Christians both protestant and catholic observe a season called Lent that spans from Ash Wednesday to Easter Sunday. Lent is generally a time for Christians to reflect upon Christ’s passion, to repent for sin, and to pray. Some people fast or give something up for the season. This season can be a profound time of self-reflection and faith renewal. Lent is 40 days, but if you look at a calendar you’ll find there are more than forty days between Ash Wednesday and Easter. Why? Sundays are not counted. No The bible never mentions the word Lent, Ash Wednesday, or Easter. This is a tradition developed over decades. Lent began the Catholic church. However, Lent is widely practice among protestant denominations as well, but, should it be? Some would say since Lent is not mentioned in the bible; therefore, it should not be observed. The assumption being that if something is not mentioned in scripture, then it is automatically contrary to the Word of God. The mere appearance or absence of a word in scripture doesn’t automatically make it endorsed or contrary to the Bible. Consider how many churches value traditions such as, Sunday School, Family Night Suppers, Women’s Circles, Vacation Bible School, and Rally Days, etc. None of these are mentioned in the Bible. Nevertheless, these traditions have tremendous value in helping people learn and grow in faith. Tradition in and of itself is not evil or contrary to the will of God. They taught those traditions as doctrines. They ignored the commandments of God, but held to their traditions. Their hearts were far from God. So how might this passage apply to Lent? Lent should not be taught as a mandate doctrine of God. Lent is not commanded, but it can be a helpful observance that motivates us to commit to the Lord in greater ways. For example, for forty days we could adopt a discipline of performing daily acts of kindness to our neighbor or reading through a gospel to understand Jesus better. Are the traditions you keep helping you honor God? If you decide to adopt a Lenten practice, will what you have in mind honor God and help you be more faithful? For example, the first time I committed to a discipline for Lent, I did something which probably appeared to many as having no spiritual value. I purged forty bags of possessions from my home and office. I realized my life was cluttered with excess. Spiritually, I needed to become a better steward and trust God more fully. One year I adopted praying every day for an hour. This rekindled my relationship with God. Examine your motivation when you adopt a discipline, whether it be for Lent or not. The Israelites were actually doing what God required regarding sacrifice, but God was displeased. Why? Their hearts in so many other areas were completely contrary to His will. So, what is the bottom-line about Lent? Lent can be a tradition for the sake of tradition, which doesn’t honor God. Or, Lent could produce significant growth in your faith. The difference depends on your intention and your obedience. Is your motivation to draw near to the Lord, grow in your faith, or another spiritually worthy goal? Are you choosing actions which will help you walk more faithfully, more obediently? On February 14th, we will have our usually potluck supper beginning at 6pm. At 7pm we will go up to the sanctuary for a brief Ash Wednesday Worship Service. Feel free to join us for either or both the dinner and the service. We would love to be our guest and hope this service is a blessing to you. 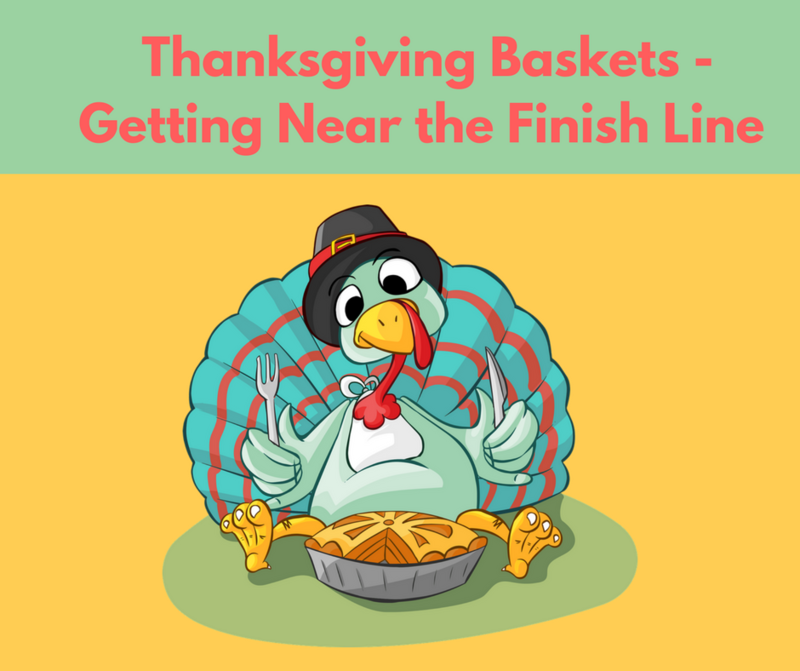 This year’s goal is to fill 55 baskets for local families in need, including some Angel Fund Clients who are burdened with cancer treatment expenses. The estimated cost of a thanksgiving basket is $70. If you would like to sponsor an entire basket please contribute this amount at the church office. Even if you can’t sponsor a basket, financial donations of all sizes, even as little as $5 or $10 , are needed to purchase missing items. Also, we would like to include in this year’s baskets simple recipes using mainly items from the basket. If you have a favorite simple recipe, please drop it by the church office or email it prior to Nov. 12th. November 12: Thanks for Giving Spaghetti Luncheon following worship and FPC youth Group Annual Grocery Shopping Challenge. Youth members bring the noodles, sauces, and desserts, and make the salads for the meal. No monetary donations will be accepted. Come celebrate all of our blessings with our church family. Again, thank you for your continued love and support! These thanksgiving baskets are a tangible expression of God’s love to members of our community and Angel Fund Foundation Clients. Please contribute what you can and we are happy to do your shopping for you if needed. This year’s coordinators for the Thanksgiving Basket Project are Susan Morehead and Stephanie Jackson. Please call one of them if you have a question.